Come and enjoy the Fifth Annual Chili Cook-off Fundraiser benefiting the Walnut Country Swim Team. This event is open to all neighbors, friends and family – the more the merrier! The event takes place on January 27, from 4 to 6:30 pm in the clubhouse. Entry is $10 for adults for All You Can Eat Chili, cornbread and soft drinks and $5 for kids (pizza or chili). THIS WILL BE A BYOB (Beer/Wine only please; no liquor is allowed on the premises)! Join in the fun and enter your award winning chili recipe for a chance to win 2019 Chili bragging rights. 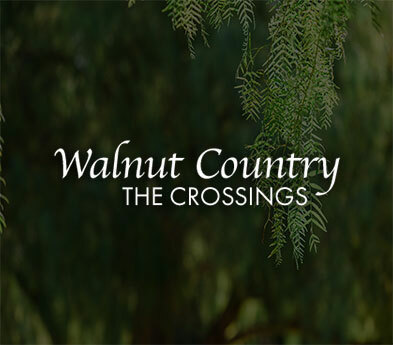 To enter the Cook-Off please email WCSTfundraiser@walnutcountry.com. Email soon – we always have GREAT participation and we want to hold your spot! For more details, please see our Evite invitation.